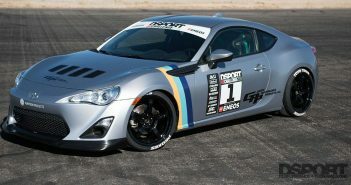 For the very first time in the United States, Toyo Tires is releasing their new Proxes Sport max performance summer tire. 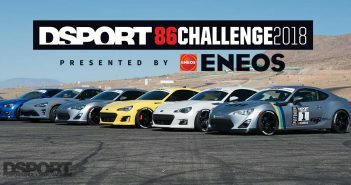 The Proxes Sport will debut for the first time at the Streets of Willow race track in our 86 Challenge Presented by ENEOS. 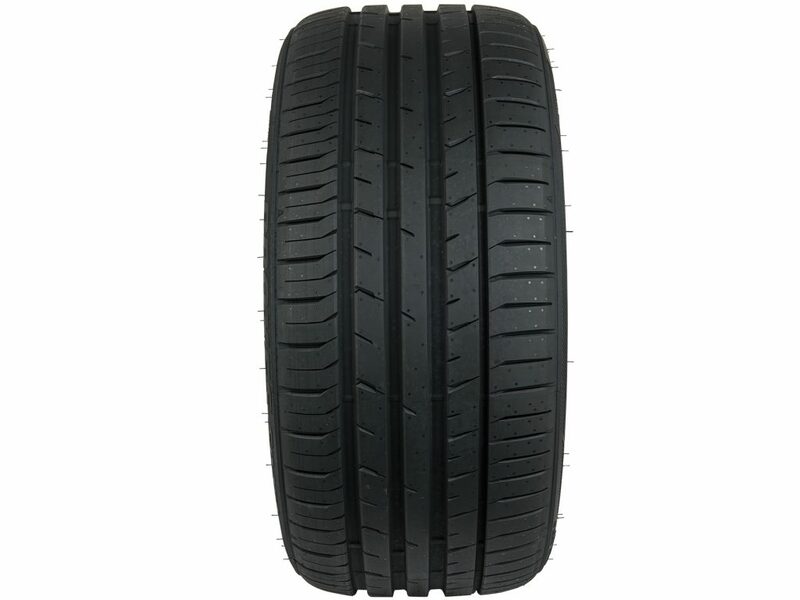 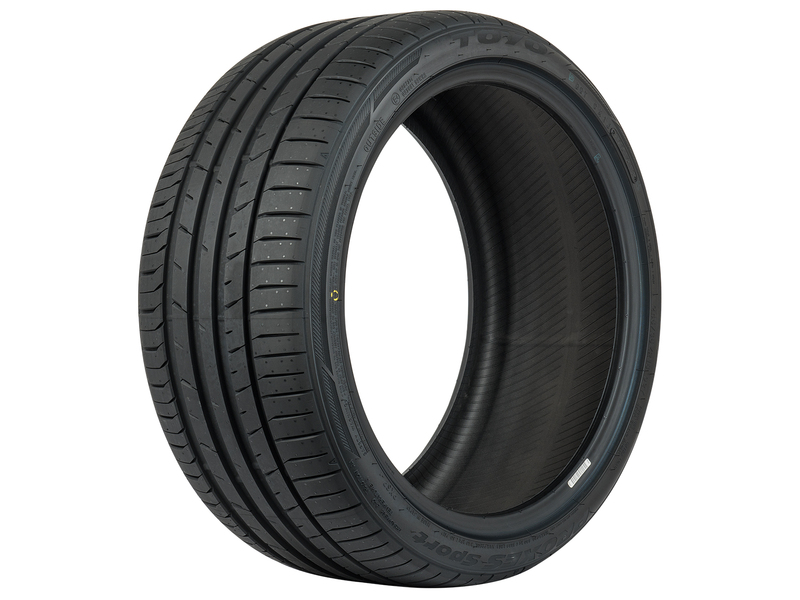 With improved contact, grip, and handling, the Proxes Sport will serve as the flagship for the company’s legendary Proxes Line of high performance tires. 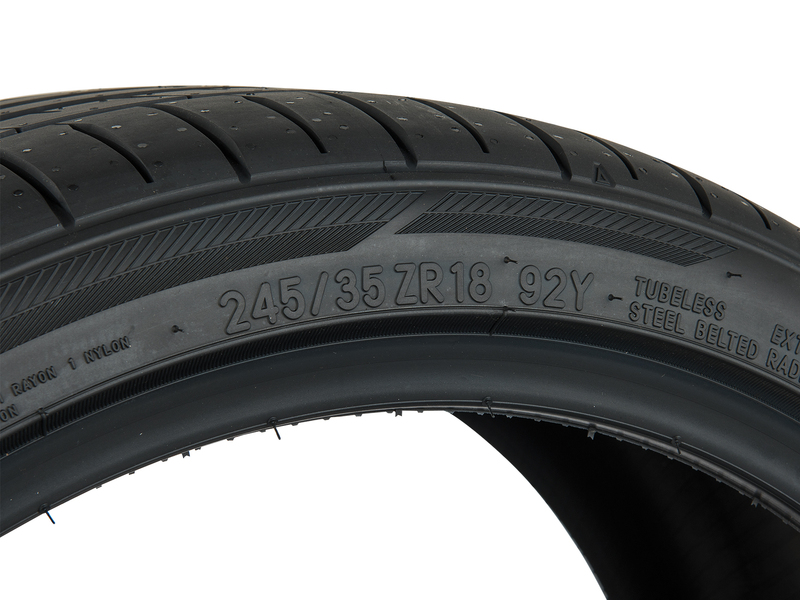 Stay tuned as we test these tires for the first time in America.